Not-for-profits, social enterprise and profit-for-purpose organisations can enter the 2019 Telstra Social Change Maker Award. 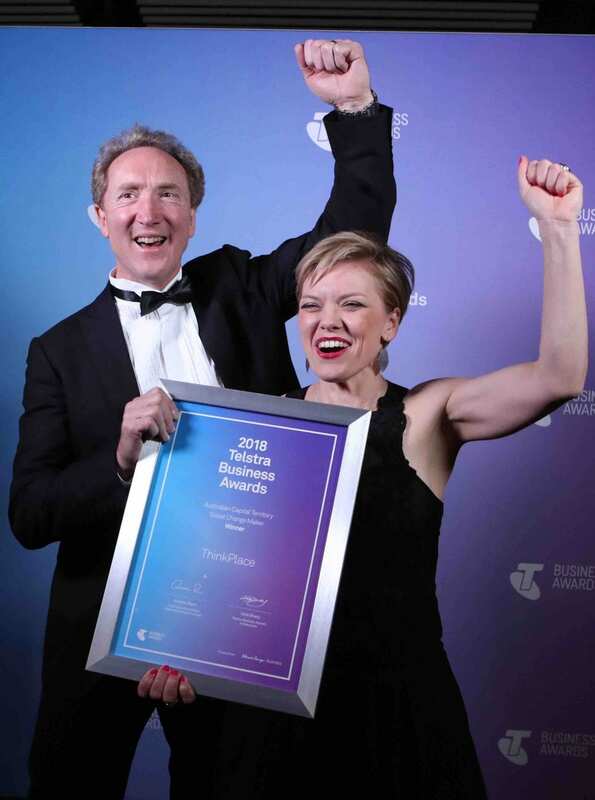 ThinkPlace from ACT won the Social Change Maker category of the 2018 Telstra Business Awards. Nominations are now open for the 2019 Telstra Business Awards, including the Telstra Social Change Maker Award. 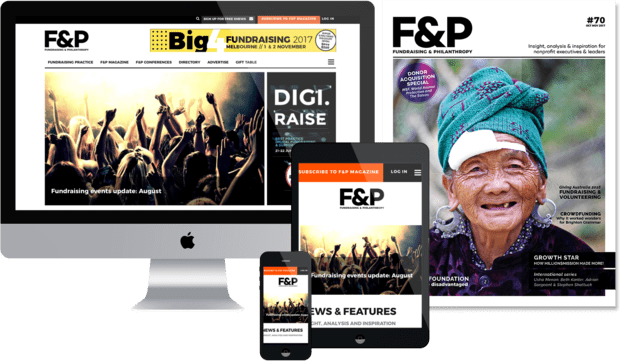 The Awards are open to organisations where a positive social impact is at the core of their purpose, including not-for-profit, social enterprise and profit-for-purpose organisations. Previous winners have received a boost as a result of their win. 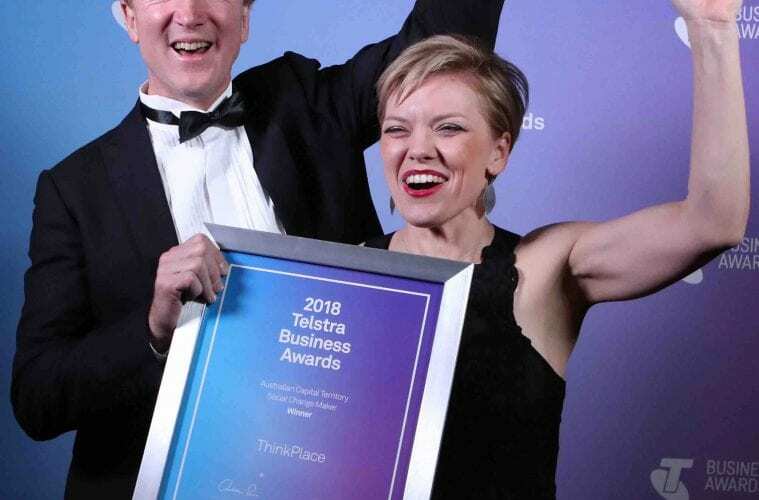 Figures show that 2018 was a record-breaking year for the number of nominations in Telstra’s Awards program, however, there was also an 18% decrease in self-nominations compared to 2017. Telstra is encouraging social change makers to make 2019 the year they put their organisation in the spotlight by nominating for the Awards. Telstra Business Awards Ambassador and Acting Group Executive, Telstra Consumer & Small Business, Michael Ackland, said business owners should back themselves and take a chance by nominating for this year’s Awards. “Having no one to answer to can be liberating, but it can also foster as much self-doubt as it can confidence. Applying for the Telstra Business Awards is a great way to put your business to the test and prove to yourself that you’re better than you think you are,” he said. Now in its 27th year, the Awards program is designed to help business people analyse, evaluate and improve their operations, and thrive in the future. As part of nominating, every entrant will receive a Personalised In-Depth Business Report with professional insights, advice and guidance to help improve the future of their business. Research shows that half of the businesses that read their report said they would make changes as a result. Gerry Andersen OAM, CEO of Foodbank NSW and ACT said the Awards experience was a huge buzz. “We entered the Awards to benchmark ourselves against others in the industry; yet we benefited from so much more through the judging process. Winning was a privilege. Do not be frightened to see how you compare to others, no matter what happens, you will learn so much along the way,” he said. Nominations are open until 5pm AEDT, 7 March 2019. Next ArticleDonor dominance: are your donors taking liberties?